An interaction with Shachin Bharadwaj, Owner, TastyKhana. 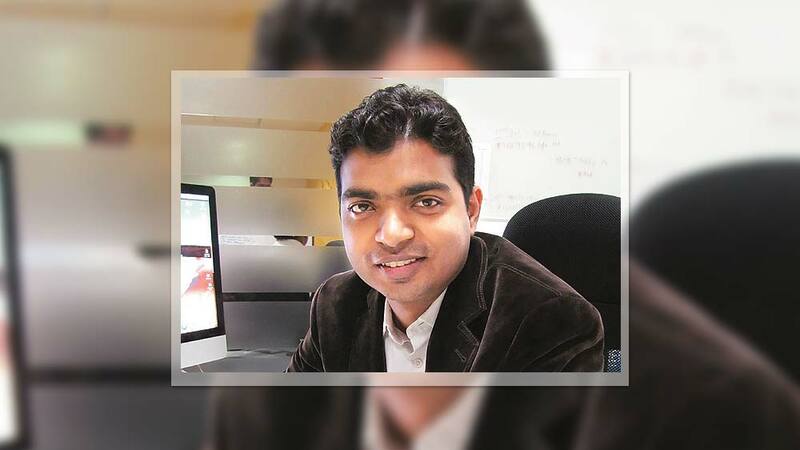 Shachin Bharadwaj, who is an engineer by qualification, started working with Synergy India soon after his graduation and then left his job to start his entrepreneurial sojourn by starting TastyKhana, an online food ordering and delivery website, in 2007. The restaurants are listed on his website after making a contract with the restaurant owners. The revenue model is Pay for Performance where TastyKhana charges a fee of approximately 10 to 15 percent to the restaurants when generated business for them. Currently the website caters to cities like Pune, Mumbai, Bangalore and NCR while focusing on the quality and standard of the delivery system. TastyKhana’s internal algorithms continuously flag restaurants for their service standards and accordingly suggest the best options to a user. TastyKhana has raised USD 5 million from Delivery Hero, which is the only strategic investor of the brand. In the current financial year, the company plans a turnover closed to Rs 12 crore and hitting to the Rs 100 crore in the next two years. The food ordering segment has an immense growth potential, though today only a fraction of users order online but with high adoption rate the segment hopes hyper growth in the coming years. Working in the unorganised segment has its own challenges, including the operational challenges, to ensure seamless service from clicking to delivery. Trinket is like a wallet for users. It helps users to get instant refunds when their orders are cancelled. The online ordering site also uses trinkets for users while offering some special gifts and offers. The biggest advantage of trinkets is the frictionless payment as money is pre-loaded and the user doesn’t need to go through any payment process.